A girl fight is every man’s dream come true and on Friday, the whole world had a front row seat to the best cat fight yet this year. The venue was social media networking website Twitter and R&B singer Ciara was in one corner with Rihanna in the opposite corner. Sparked off by remarks Ciara made about being ignored by Rihanna at Hollywood party, the Barbados beauty went on the offensive referring to Ciara as hired help. 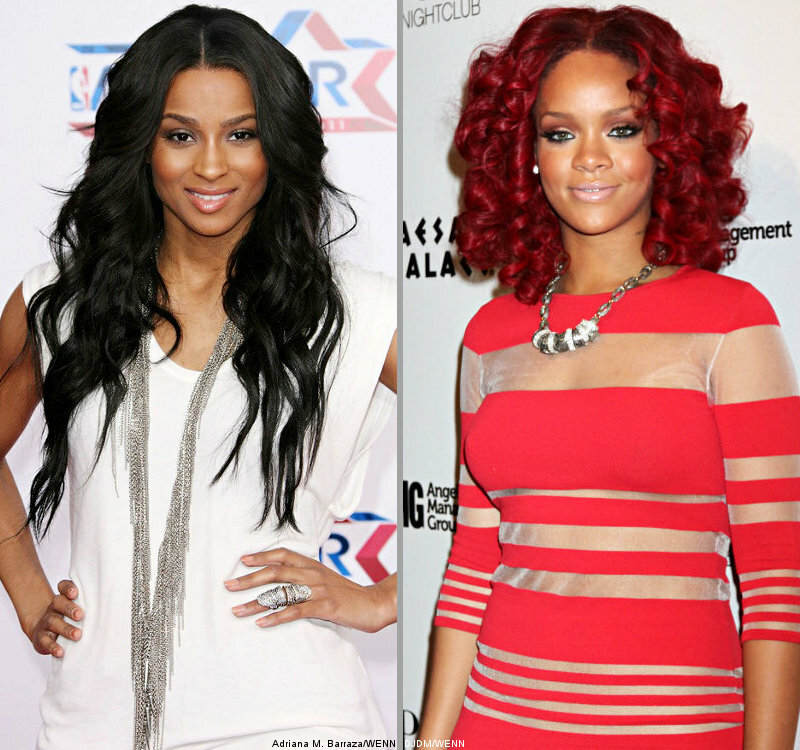 The two singers traded insults before Rihanna backed down and extended an olive branch to her former friend. Ciara accepted the apology. 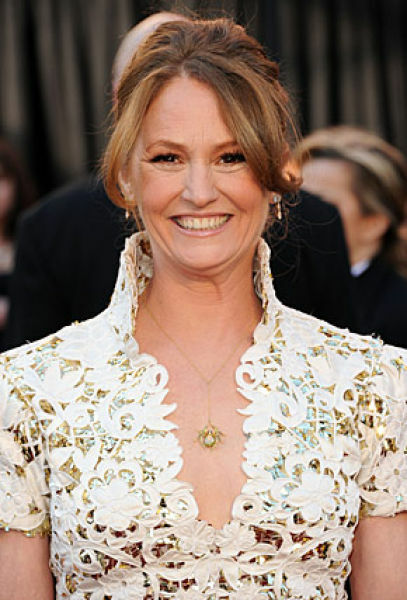 The Oscars are supposed to be a classy affair but someone forgot to give Melissa Leo that memo. While accepting the award for Best Supporting Actress for her role in The Fighter, the emotional actress dropped the F-word. Referencing Kate Winslet, she said, “When I watched Kate two years ago, it looked so f-cking easy”. The network has a five-second delay so Leo’s blooper was bleeped out during the telecast. A drama about King George VI was the top winner at Sunday’s Oscars taking home four awards including the Best Actor award for Colin Firth and the Best Director award for Tom Hooper. 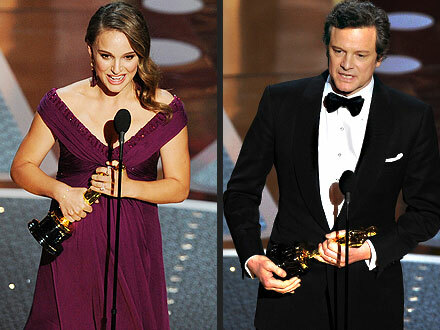 Other winners of the night included Natalie Portman who took home the Best Actress Award and Christian Bale who got a shining gold for Best Supporting Actor for his role in The Fighter. This time around he’s not saving the world but Tom Cruise is rocking out and he hopes you’ll come along for the ride. The actor will play fictional heavy metal star Stacee Jaxx in Rock of Ages. The movie is a big-screen adaptation of the hit Broadway musical and it will be directed by Adam Shankman. Kristen Stewart is definitely Team Edward. The lovely brunette was spotted at a pre-Oscar Bash in Hollywood kissing and dancing the night away with her costar and real-life beau Robert Pattinson. The couple is rumored to have gone completely crazy when the deejay played Jay-Z’s Empire State of Mind. He tore his hip up while training and he feels like he’s falling apart but he doesn’t want you to count him out just yet. The 30-year-old actor is scheduled to have surgery soon and will be back up and running in three to six weeks. Popular Brit Cheryl Cole’s future as a potential judge on the U.S version of X Factor is up in the air presumably because of her accent and the fact that while she is famous in England, she’s virtually unknown in the U.S. According to online reports, Cole will be offered the role of Simon Cowell’s helper instead of a judging role. David Beckham has a heck of a body canvas and he’s not afraid to draw all over it. The soccer superstar sports a whole bunch of tattoos but that didn’t stop him from adding yet another one to his impressive work of art. Becks got a tattoo of Jesus surrounded by three angels on his upper left chest bringing his total collection to more than a dozen. David and his wife Victoria are currently expecting their fourth child.